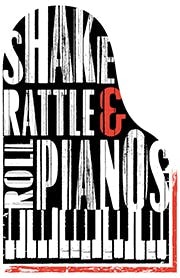 Shake Rattle & Roll Dueling Pianos is the all-request, weekly, sold-out, rock n roll party where YOU pick the playlist! 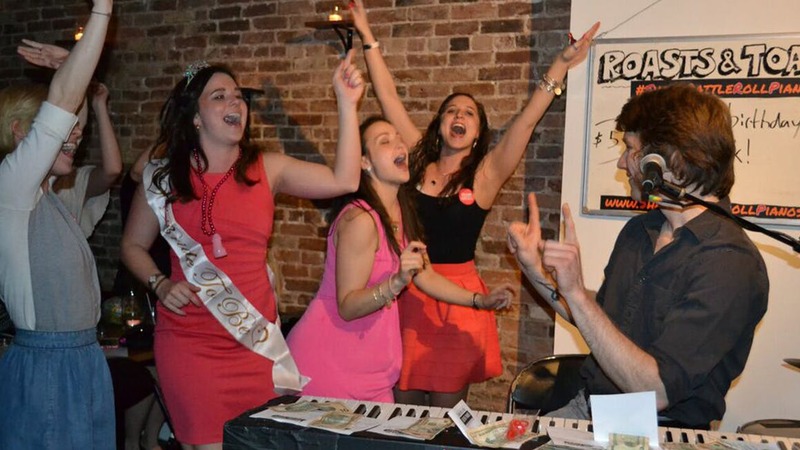 Come singalong, dance-along, laugh-along, and drink-along, ALL NIGHT LONG! 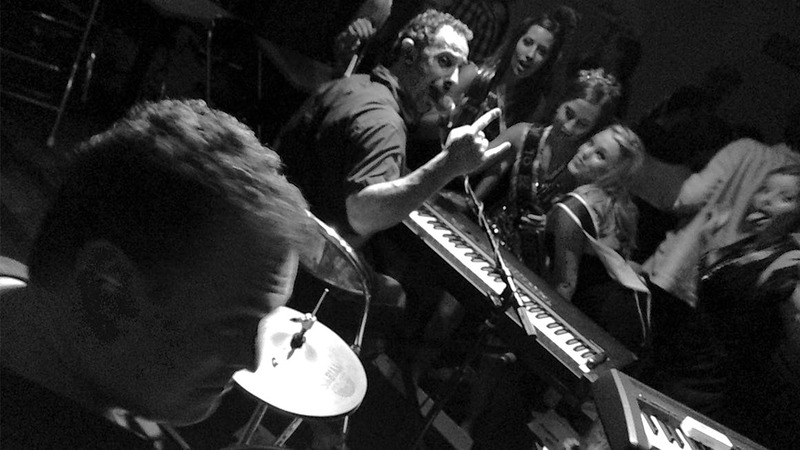 Two of the top piano entertainers on the East Coast play your favorites from Billy Joel to Bon Jovi to Britney Spears to Bruno Mars, and much more! 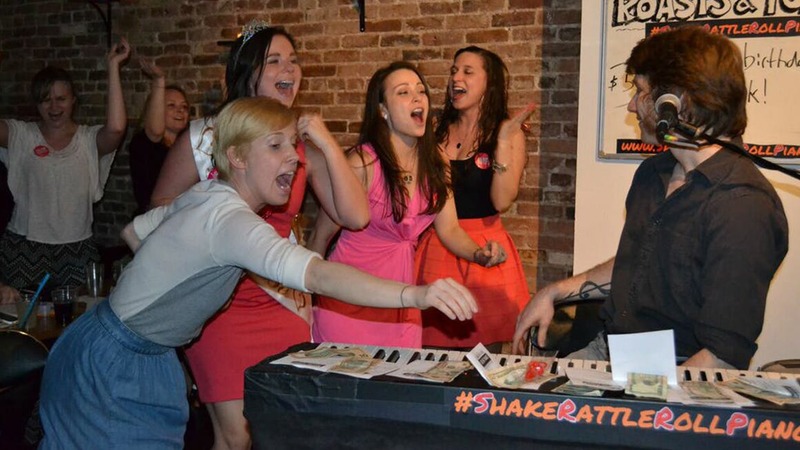 Perfect for birthdays, bachelorettes and groups of 2, 20 or 200!